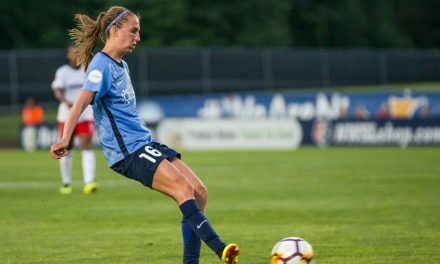 TINTON FALLS, N.J. — Sky Blue FC announced Monday that it has exercised player options on seven players, while also extending new contract offers to an additional 10 players. 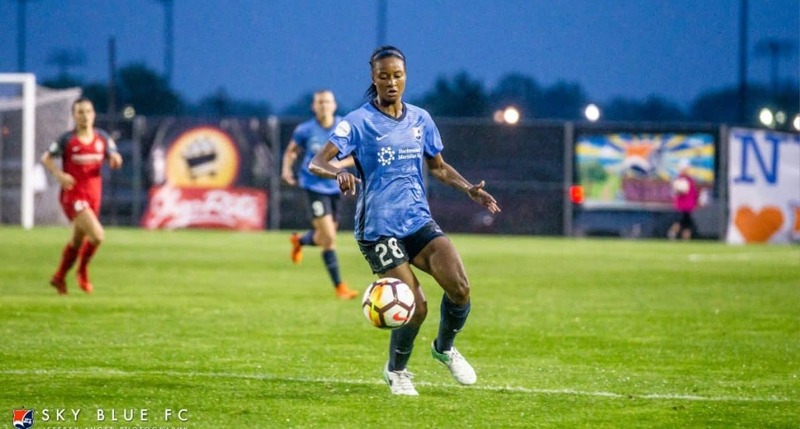 The National Women’s Soccer League team will exercise player options on goalkeeper Caroline Casey, defenders Amandine Pierre-Louis, Domi Richardson, Erica Skroski, midfielder Raquel Rodriguez and and forwards Imani Dorsey and Savannah McCaskill. Dorsey recently was named the NWSL rookie of the year. Players who have been extended a new contract offer include defenders Mandy Freeman, Amanda Frisbie, Christina Gibbons, Jen Hoy, Rebekah Stott, midfielders Sarah Killion, Madison Tiernan, and forwards Shea Groom, Katie Johnson and McKenzie Meehan. 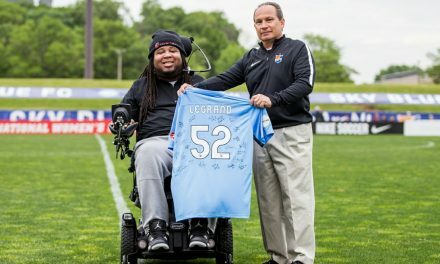 Goalkeeper Kailen Sheridan remains on the roster as a 2018 Canadian subsidized player, while U.S. international Carli Lloyd is still with the club as a 2018 Federation Player. Federation status for 2019 will be announced at a later date.